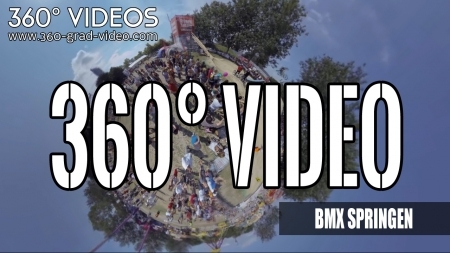 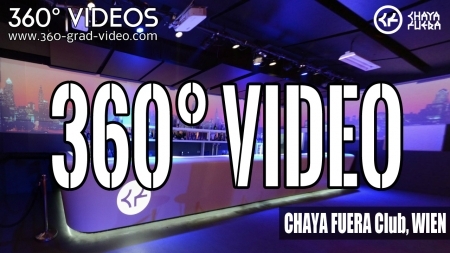 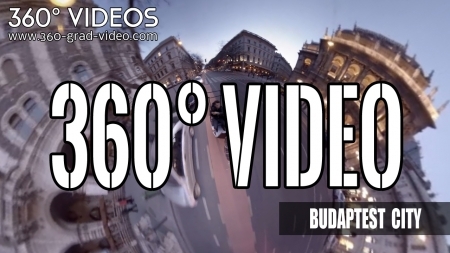 Creation of virtual and interactive 360 ° videos. 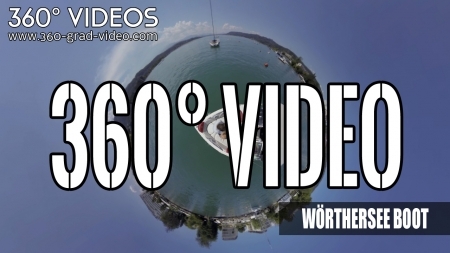 Throughout Austria, filming and we form virtual worlds for your homepage. 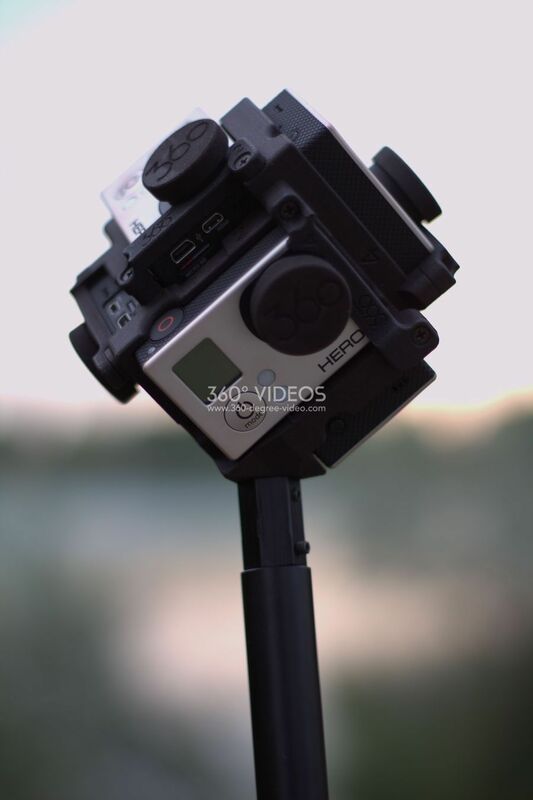 Thus, your customers your race, your motor sports equipment, your club or party can so - explore and experience. 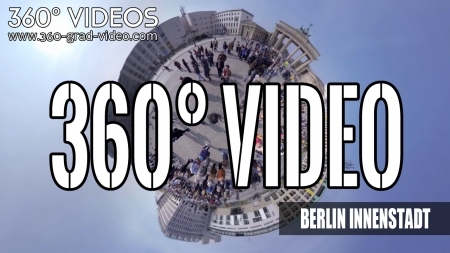 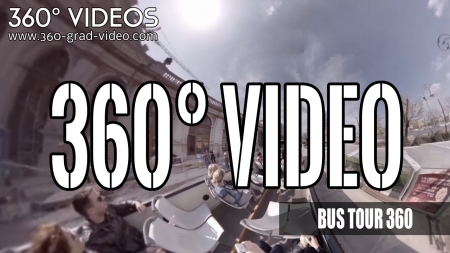 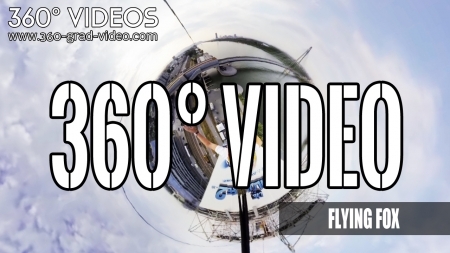 360 degree video - as a future companion for interactive solutions. 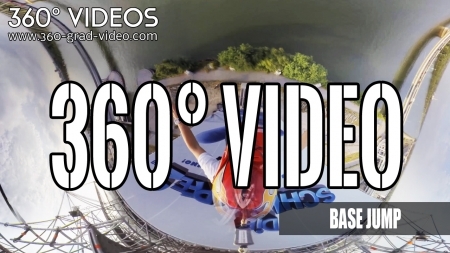 Move the camera in any direction and you will feel close to the action.